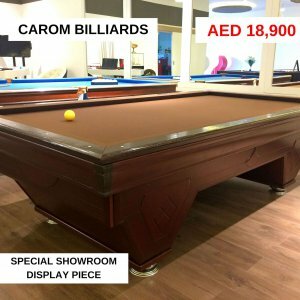 Carom billiards, also called French billiards, a game played with three balls (two white and one red) on a table without pockets. 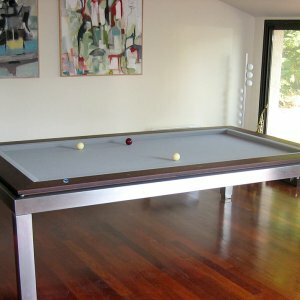 The object here is to drive one of the white balls (cue ball) into both of the other balls. 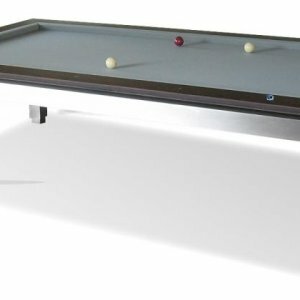 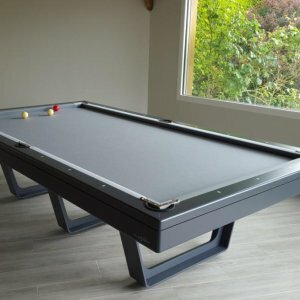 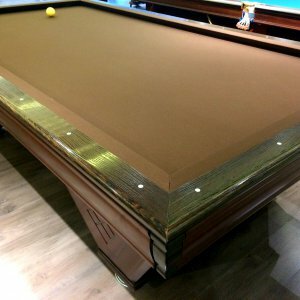 In a popular version of the game called three-cushion billiards, the cue ball is played so that it strikes an object ball and three or more cushions (not necessarily different cushions) in any order before striking the second object ball.